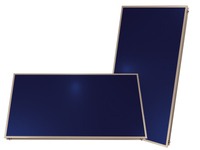 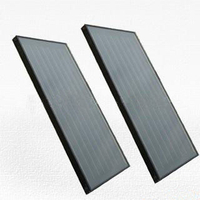 Jiangsu Sunpower Solar Technology Co., Ltd is one of the top professional manufacturers and exporters in China. 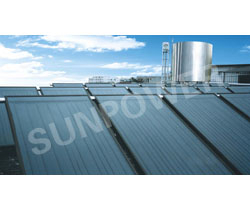 In line with its management philosophy "Striving for perfection, continually innovation", since its foundation, Sunpower has highly committed itself to improve the product and service on an on-going basis. 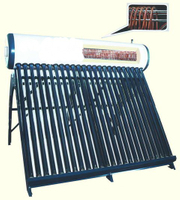 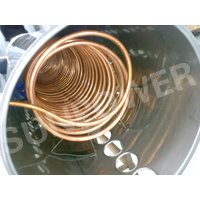 This has resulted in top grade material, advanced and accurate equipment and production technology, strict quality control and professional, considerable and flexible after sale service. 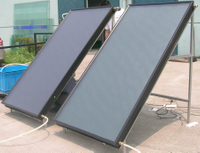 Consequently, Sunpower has expanded its worldwide market to over 79 countries, totally more than 300 customers.